At Scoil Ard Rince we have weekly classes on Monday, Tuesday, Wednesday, Thursday, Friday & Saturday that run during the school terms. Students are encouraged to arrive about 15 minutes early to ensure they are properly stretched and warmed up. Each class usually begins with soft shoe and hard shoe warm ups including different drills so we can perfect specific steps. We also have weekend workshops for our students periodically throughout the year. These help our dancers prepare for larger competitions and practice our many team dances. 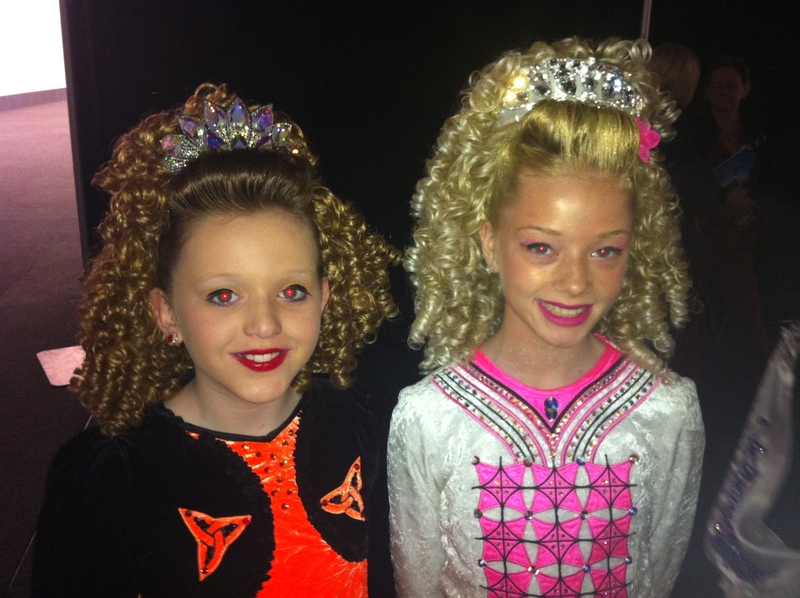 Scoil Ard Rince believes strongly in the importance of teams and love how much fun they are, so all of our students compete in team events as well as solos. We practice our teams during each class but also have a dedicated teams class on Friday nights. 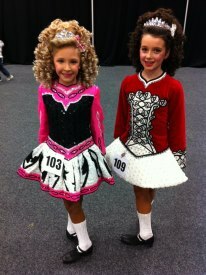 Compeitions (feises) begin in March, with a different feis held almost every month until November. In August we have our State Championships and in late September/early October our National Championships, which are held in a different state each year. 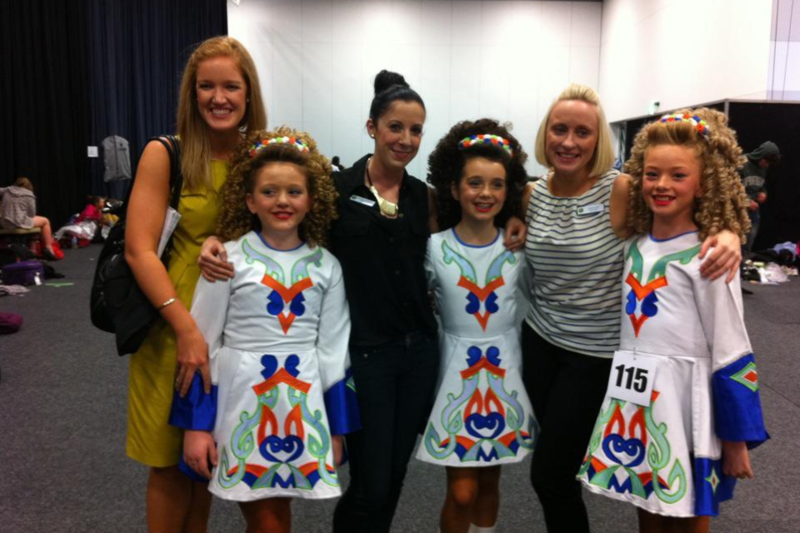 We also offer ReelFit classes – Irish dancing classes for older children and adults. Classes are held on Wednesday nights (Bulimba) and Tuesday nights (Sunshine Coast). 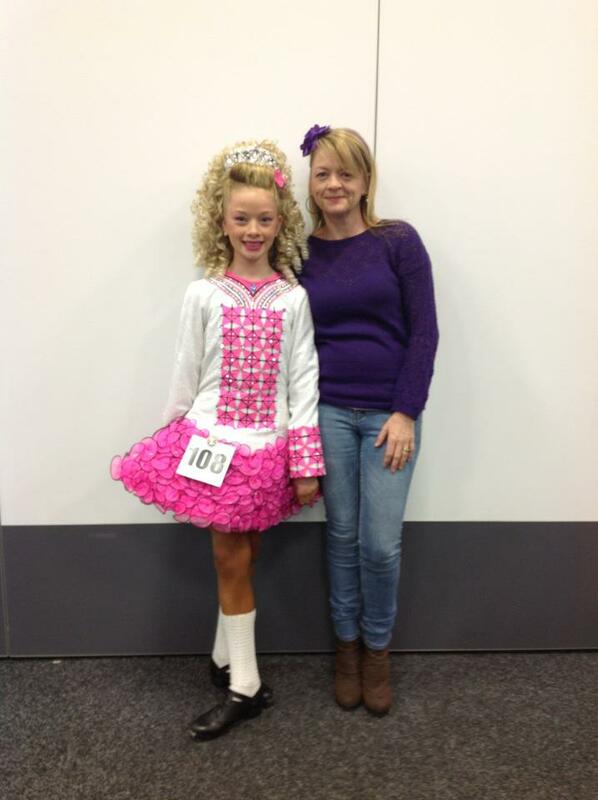 These fun classes dedicated to teaching the basic solo and ceili dances in a fun environment. Our older students and parents love them! For more info and to and keep up to date, ‘like’ ReelFit on Facebook: www.facebook.com/reelfit and contact Breeda: tbpeirce2@optusnet.com.au or 0410 455 662.